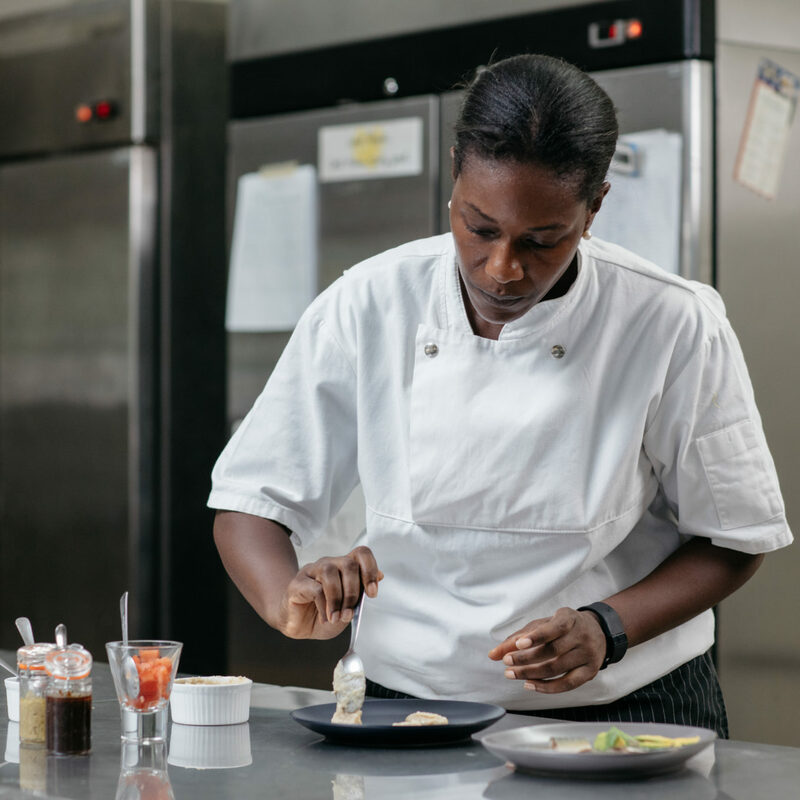 Plant Forward Top 50 || Chef Selassie Atadika celebrates native African ingredients which she obtains through a network of local farmers and producers. 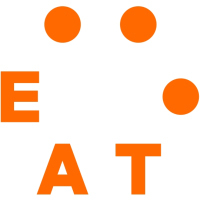 EAT and the Culinary Institute of America (CIA), have teamed up to recognize the 50 most influental and creative plant forward chefs around the world. You can read all about it here. Selassie Atadika’s culinary muses crisscross the globe—from her mom’s kitchens in Ghana and the U.S., to a decade in United Nations’ priority zones. 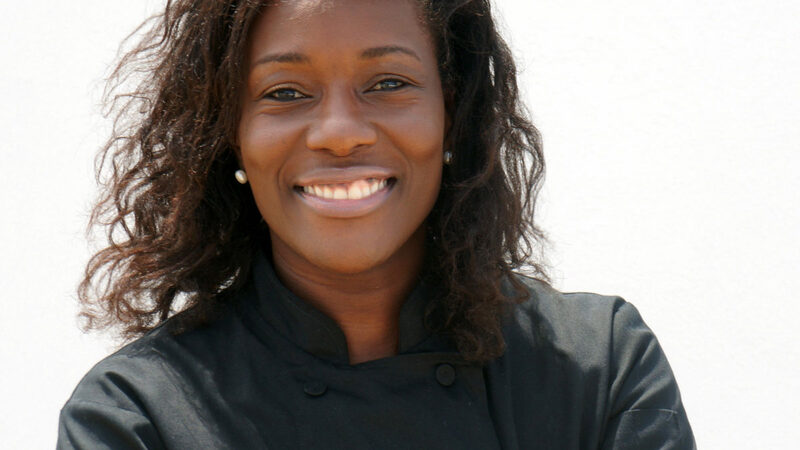 Now back home in Ghana, she celebrates Africa’s culinary heritage through “New African Cuisine.” Atadika is a founding member of Trio Toque, the first nomadic restaurant in Dakar and studied at The Culinary Institute of America. In 2014, she brought her innovative approach to Ghana through Midunu—a nomadic, pioneering dining enterprise. She holds a master’s degree in international affairs from Columbia University’s School of International and Public Affairs and a bachelor’s degree in geography modified with environmental studies from Dartmouth College. Midunu, the name of our restaurant, means “let us eat” in Ewe. It is a term of hospitality, which Ewe people say before they start to eat. It invites all those present to partake in the food and all blessings. With a background in environmental studies and practical involvement working on global nutritional crises and food insecurity, my life experience has shown the importance of eating lower on the food chain as a method to enable more people to access food. Why invest considerably more resources for few people to eat animal protein when those same resources could be spent growing lower cost, healthier food for consumption for all? When I look at nomadic populations in Africa, it is clear that humans can survive without eating animal protein on a daily basis. It is also clear that high reliance on animal protein is not a sustainable practice for the environment, for human health outcomes, or for economic stability in either nomadic or settled populations. 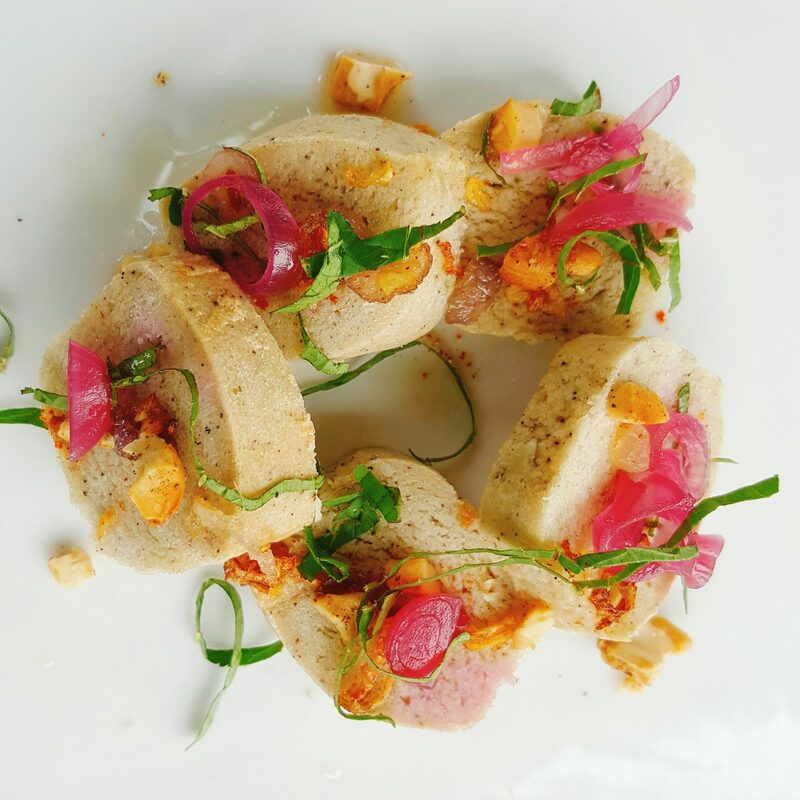 The issues of climate change and the need to integrate more carbon-neutral ingredients into menus has become clear to us. Thus, Midunu works to integrate this approach into our menus and inspire consumption patterns needed to get behavior change to happen in our society. Since I was a child, I’ve been obsessed with plantains. The love affair continues till today. Green, ripe, overripe, grilled, fried, roasted, mashed, boiled, baked…you name it, it’s all possible with the humble plantain. My inspiration at the moment is indigenous knowledge. There are many recipes that our grandparents and great grandparents used to make that are highly nutritious and are slowly being lost in the urbanization and fast-paced lifestyle of contemporary Africa. 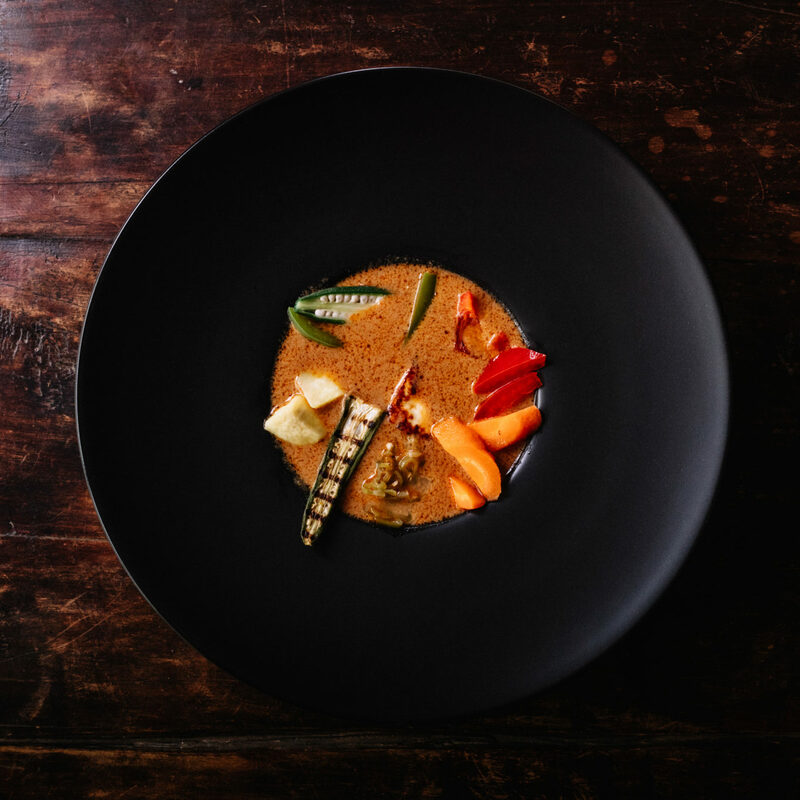 I look to these recipes and ingredients to see how we can bring them back into our dining rooms, keep our cuisine as diverse as possible, support local producers, and inspire conversation about the global appeal of African cuisine. Read article "Q&A With Paul Svensson"
Read article "Salad Recipe and Q&A With Cara Mangini"
Read article "Q&A With Richard Landau and Kate Jacoby"